Just finished the remix ! 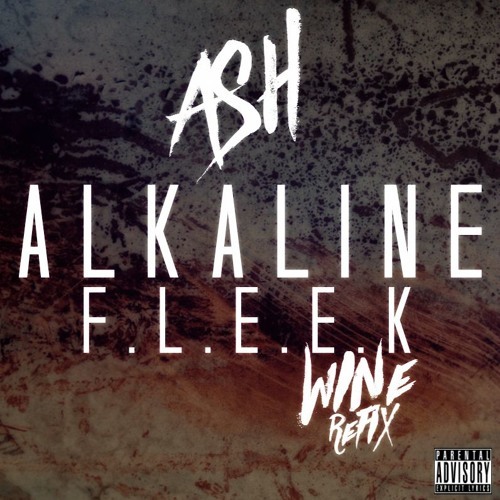 #Fleek by @Alkaline. #Free . #3k Follower's .